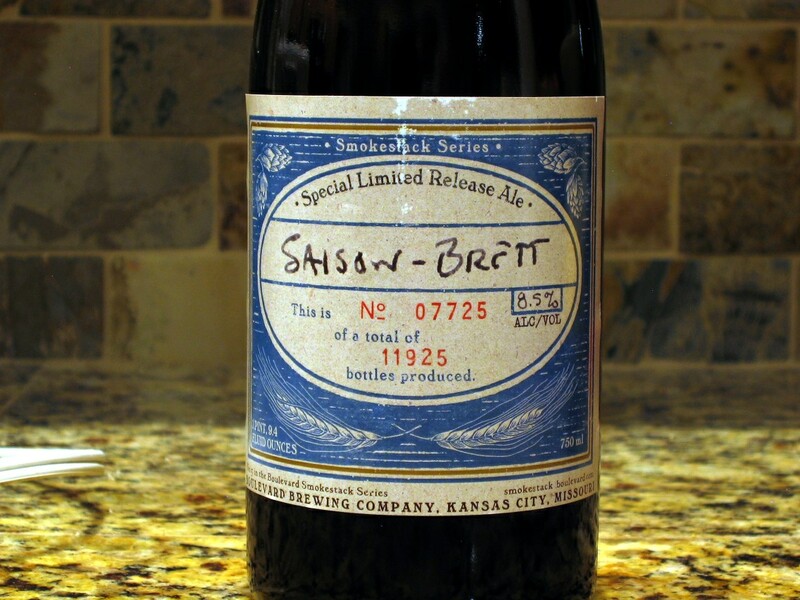 Over the holidays I had the distinct pleasure of getting my hands on Boulevard Brewing’s Saison-Brett from their Smokestack Series. This beer was rated pretty high on BA and RB, so I didn’t mind dropping the cash on it. 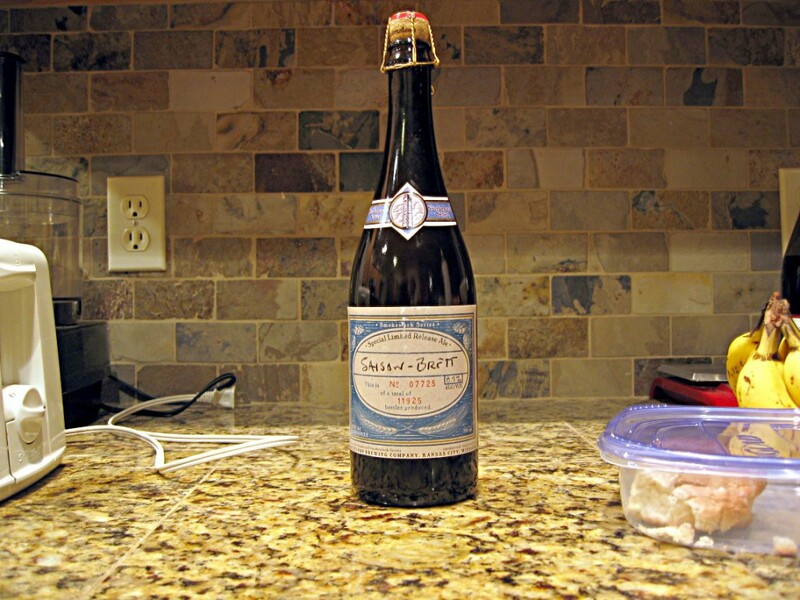 It was the holidays, and I had been working my way through many imperials, stouts, and porters. I was looking for something on the brighter side to shock my taste buds out from the dark roasted barley, wood, and bourbon shellacking they had been taking. I was a little worried about how much Brett “twang” was going to be in there, but this delicious Saison was definitely the beer I was looking for.